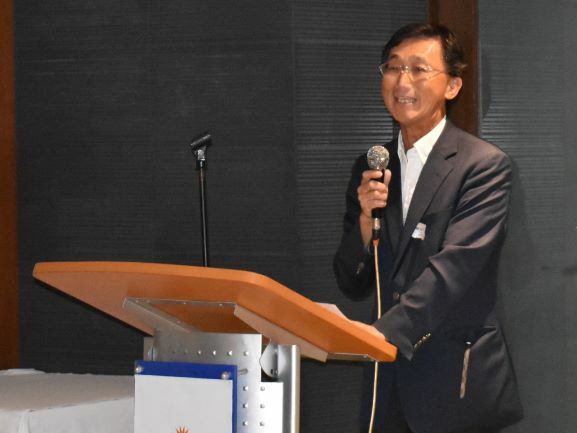 Scholars Gather at the 29th Annual Scholars' Night of Marubeni Scholarship Foundation, Inc. 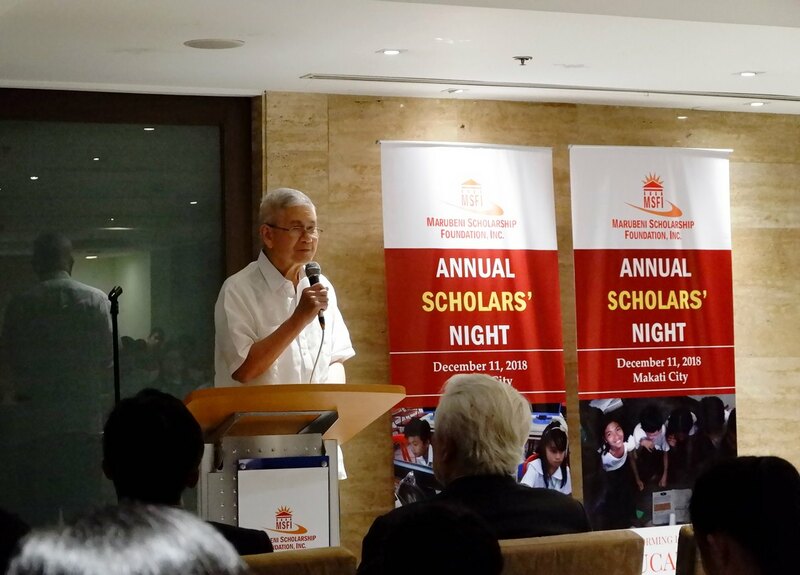 The 29th Annual Scholars’ Night of the Marubeni Scholarship Foundation, Inc. (MSFI) was held last December 11, 2018 in Makati City. More than 70 scholars, past and present, attended the event. 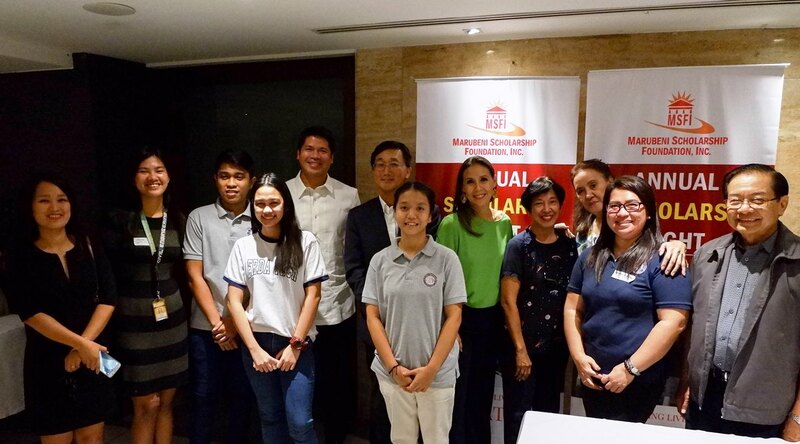 Also in attendance were the Board of Trustees and Officers of MSFI, officers of Marubeni Philippines Corporation and representatives of the beneficiary schools of MSFI. Every year, past and present scholars were invited to give messages of appreciation. Among those who expressed gratitude was Mr. Wilfred Nagum, Jr., a past scholar of Don Bosco Tarlac. 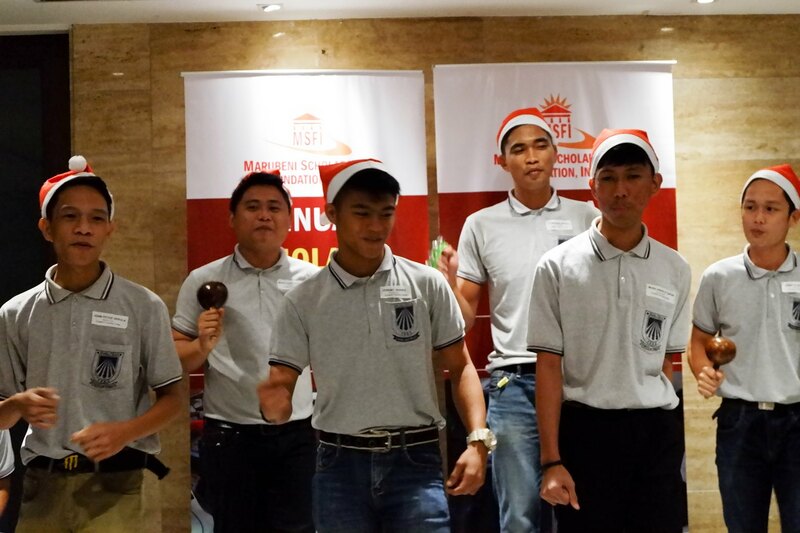 Wilfred is currently in his final year in University but was thankful to MSFI for supporting his tuition in Don Bosco Tarlac that enabled him to graduate high school. Mr. Dylan Mac Philippe Balagtas of CITE Technical Institute eloquently relayed how through MSFI’s support, he overcame his difficult circumstance. Ms. Jenellete Ampong of Punlaan School said that without MSFI, she would not be able to continue with her studies in Punlaan. Others who gave heartfelt messages were Ms. Rose Ann Pandog of Anihan Technical School, Ms. Justine Baluyot of ERDA-Fr. Pierre Tritz Institute, Mr. Leonard Marabe of Don Bosco Makati, and Mr. Herminio Dela Peña of Don Bosco Tondo. Ms. Edna Siscar, the School Director of Balete Family Farm School, Inc., said that it is not only the scholars who benefit from MSFI, but also their families. The scholars who have graduated and found employment are now helping their parents and sending younger siblings to school. In this way, MSFI has awakened in them the virtue of gratefulness which they are now paying it forward. MSFI was established in 1989 through a grant from Marubeni Corporation. As a scholarship foundation, it has been supporting underprivileged young Filipinos seeking technical and vocational education. For the year 2017, MSFI has 86 scholars in 13 beneficiary schools all over Luzon and Visayas. Since its inception, MSFI has already awarded 2,826 scholarship grants in total.